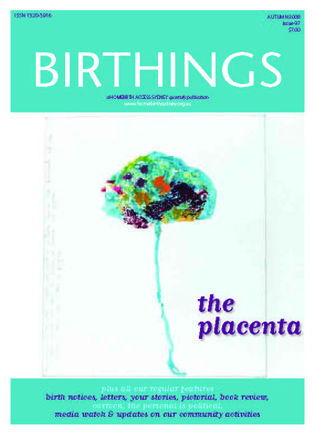 The placenta is the largest endocrine organ in the body and produces every known hormone and enzyme. The placenta nourishes the unborn baby by transferring nutrients, oxygen, water, carbohydrates, amino acids, lipids, electrolytes, antibodies and vitamins in varying amounts as necessary. It protects the baby by filtering harmful substances like bacteria and drugs with a large molecular weight (like heparin).